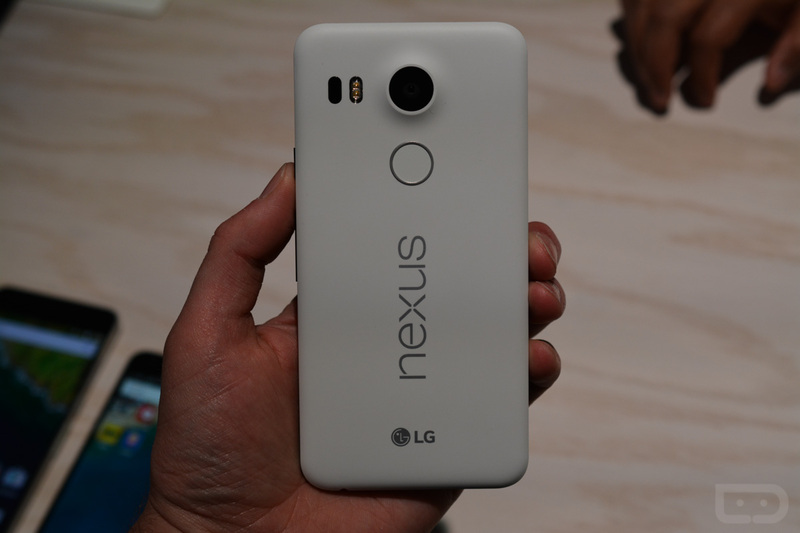 It’s looking like Nexus 5X pre-orders through the Google Store are preparing for shipment. A number of people just pinged us with a status change on their orders that not only showed a change to “Processing,” but also a charge going through on their credit cards. If Google is charging, that should mean that phones are ready to be shipped. As for the Nexus 6P, we are hearing that some are seeing the change to “Pending,” but no card charges just yet. If that changes, we’ll update this post. Nexus pre-orderees, seeing charges? Anyone get a shipping notice? Cheers Ryan, Paul, Richard, Chad, Hunter, Tom, and Eric! Motorola, What the Hell is Going on With You?